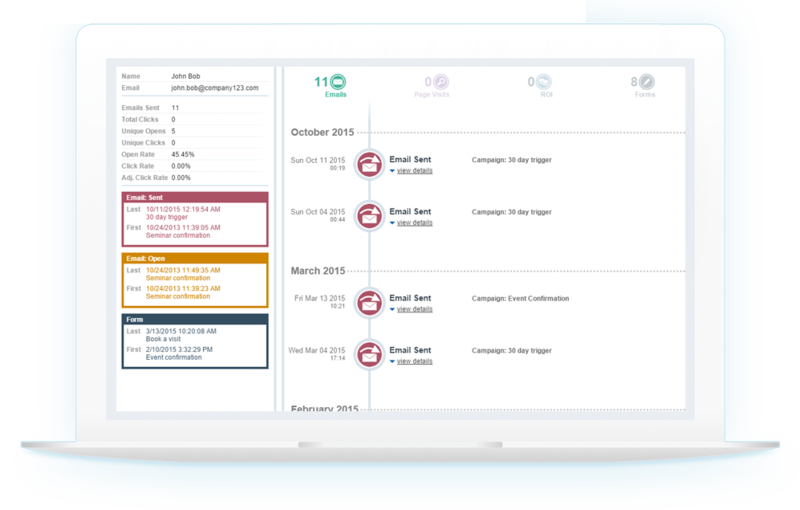 Manage your OM3 email marketing campaigns without leaving the Salesforce environment. 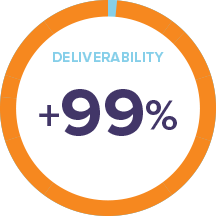 OpenMoves’ seamless integration between OM3 and Salesforce will enable your sales and marketing teams to work together like never before! This advanced Salesforce integration will sync leads and contacts to address books, create demographic segments, send automated email campaigns based on behavior, while you view their results without ever leaving your Salesforce platform! Use the embedded OM3 drag & drop editor within Salesforce to create and send beautiful emails to your lists. 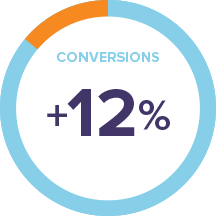 Launch automated welcome series or automated lead-nurture campaigns in combination with scoring to maximize your conversions from new leads. With the OM3 integration in place, your Salesforce account is enriched with valuable marketing data from email campaign opens and clicks through web site visitors journeys to lead scoring and more. All OM3 data is available for you to use within the native features of the CRM such as Apex trigger, dashboards and more. You are able to drill down to contact level or campaign level interaction within Salesforce. View aggregate campaign level results by region or product or contact level email activity by email activity and lead score. You can set up campaigns within Salesforce. Now, sync and update the address books in OM3 with a few clicks. Once synced, you can segment and send emails to a more targeted audience based on engagement or data. You can easily add contacts/leads to programs/drip campaigns based on email recipient behavior as well as web & social activity. All suppressions (bounces and unsubscribes) are managed automatically. There’s no real need to leave the Salesforce Platform. With a single click, you’ll be connected to the OM3 platform right inside Salesforce, so you can manage everything from one screen! The combination of both Salesforce and OM3, all in one platform, makes it a snap to deliver the right message to the right people at the right time, every time. This is an optional feature available at an added monthly cost and works with a Salesforce account with APIs enabled, Enterprise level or higher. 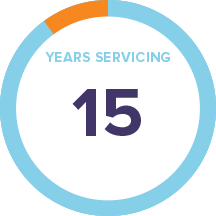 Our Integration Specialists will set up your synchronization with Salesforce and train you on how to use all the features. Contact us for a more information and a detailed overview of OM3’s Salesforce Integration.